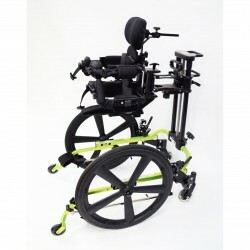 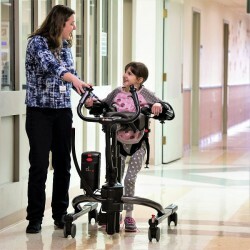 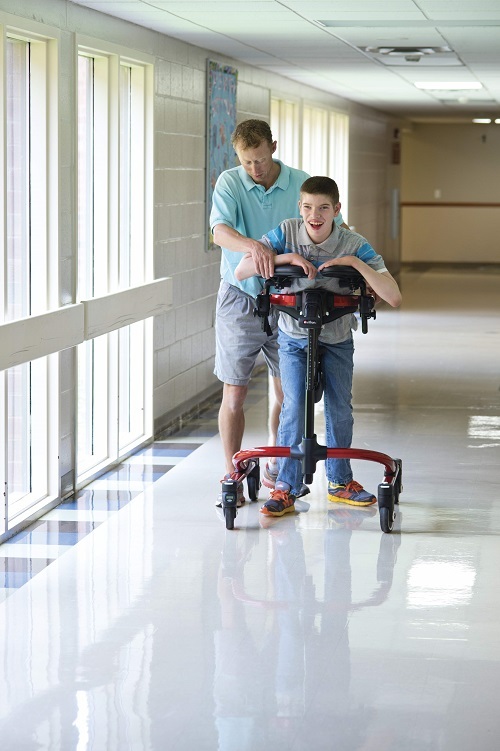 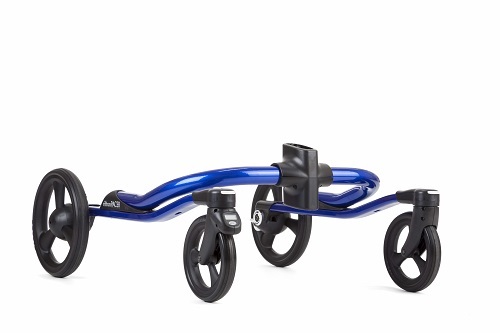 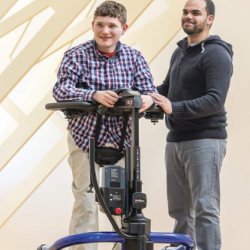 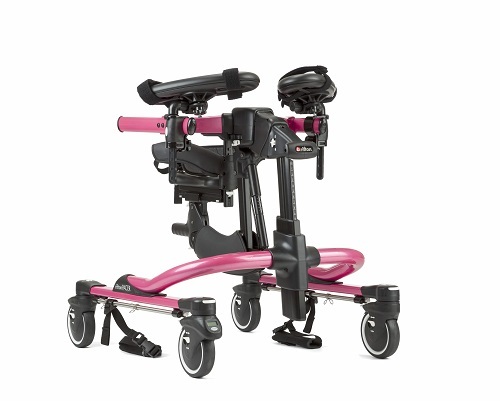 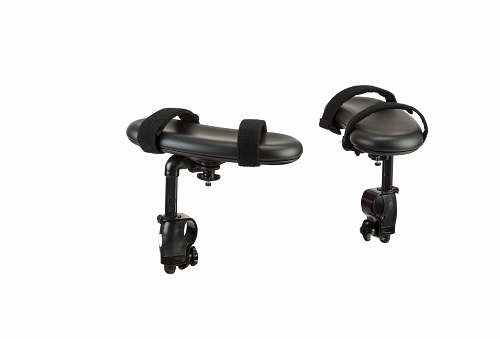 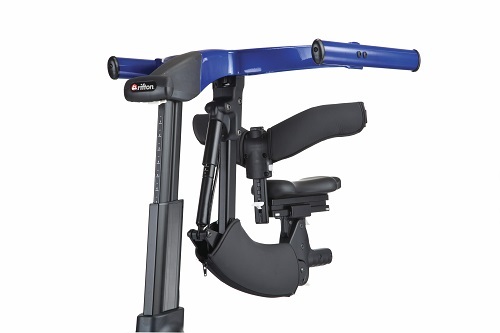 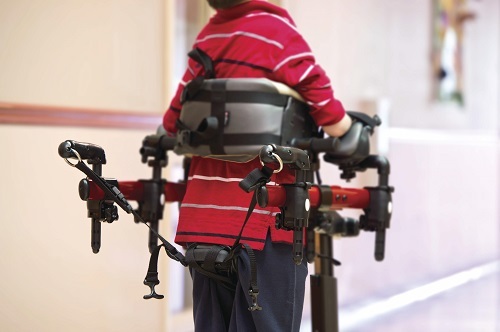 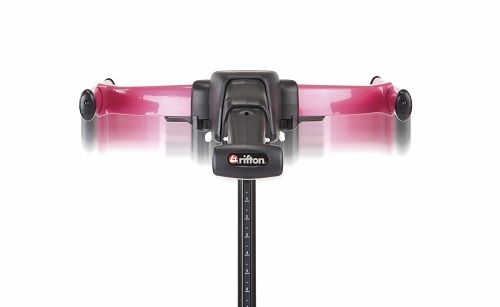 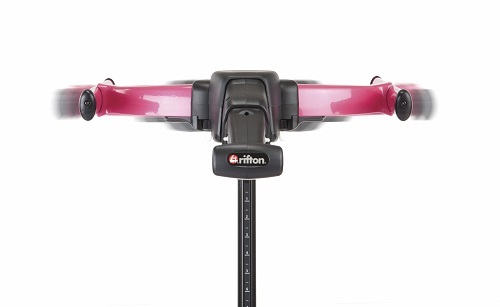 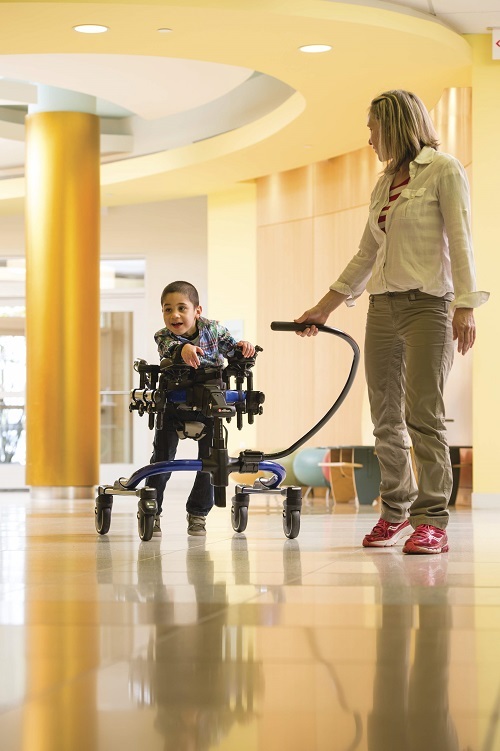 Designed for a wide range of clients with varying abilities, Rifton Pacer gait trainers are renowned for their innovative, modular design, durability, flexibility and ease of use. 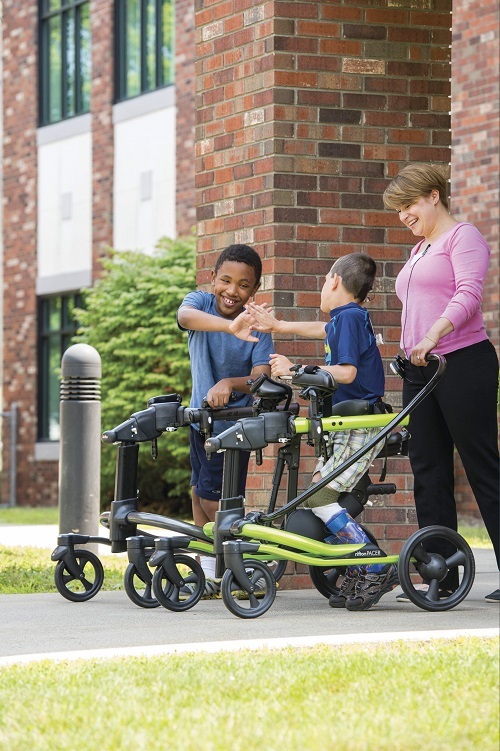 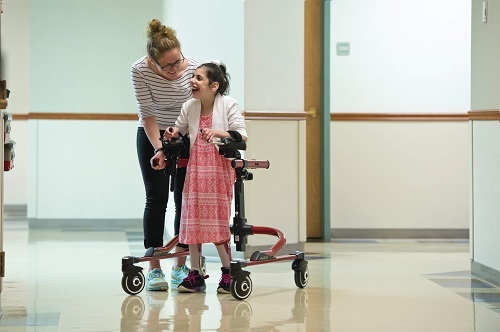 When appropriately supported and positioned in a Pacer, independence and improved strength and confidence can be enjoyed. 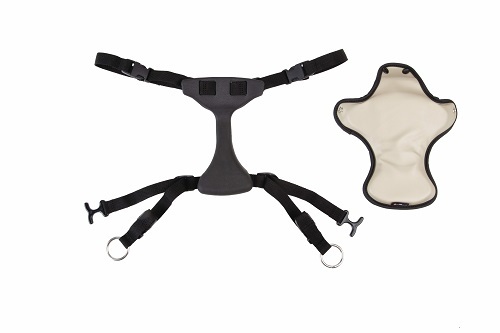 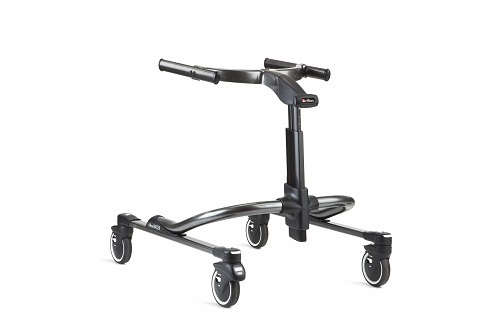 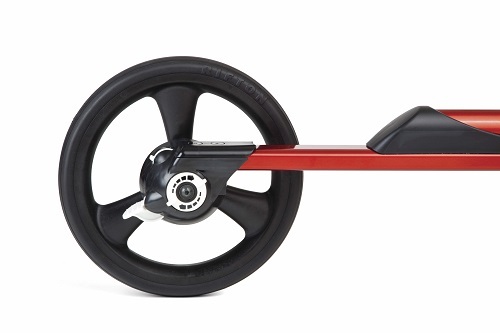 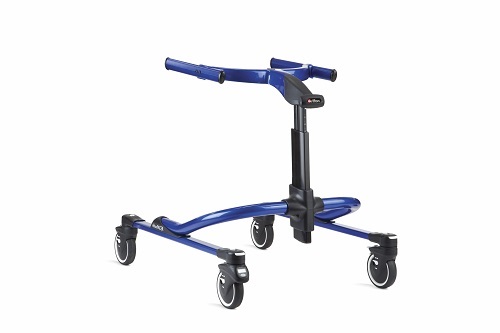 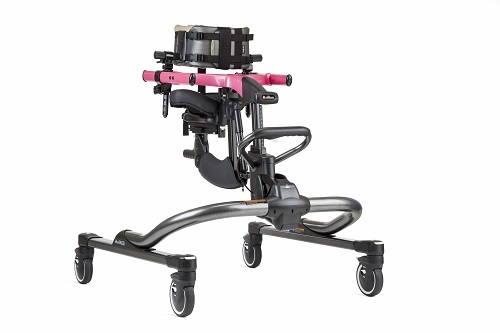 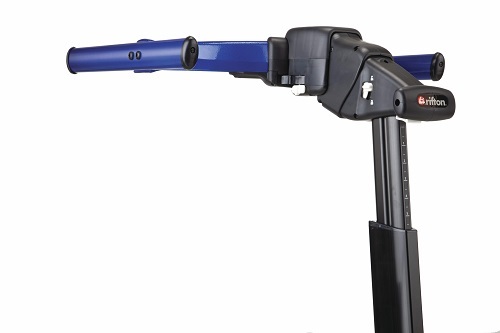 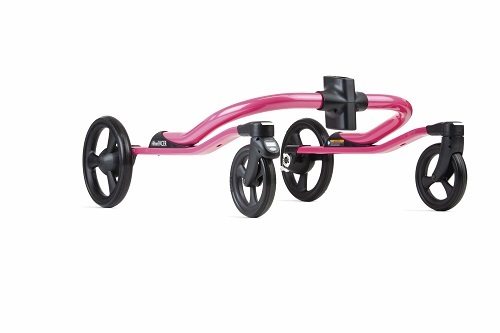 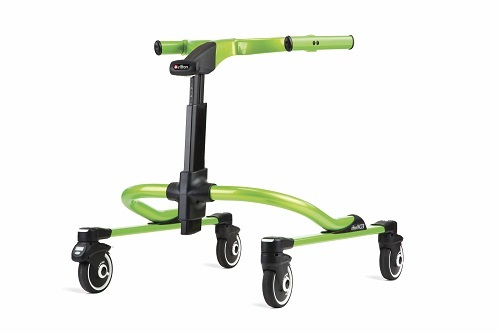 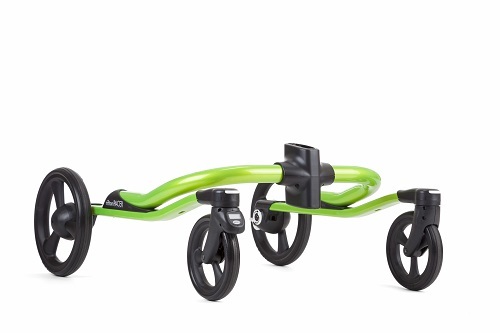 The Pacer Gait Trainer is versatile and a fully adjustable without the need for tools and it's lightweight, aluminium frame folds down easily into the boot of a car or for storage.